Learn how our programs can help your sales, service and parts teams convert your automotive prospects into customers with our customized email templates and sales scripts that grab attention and engage. Plus, we implement email and phone call tracking with daily reports that help your managers mange to keep your teams on-track. 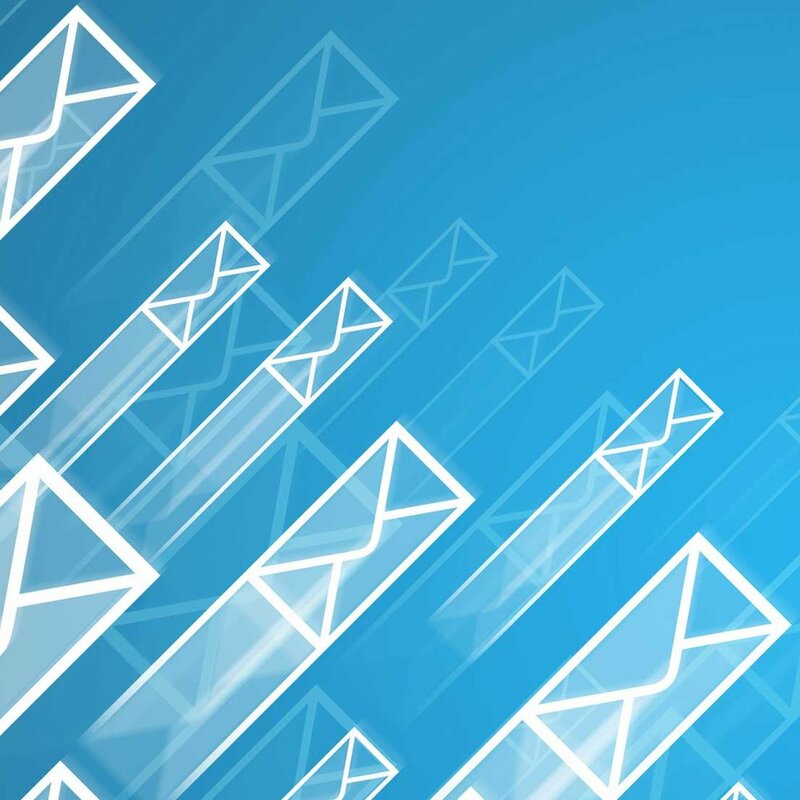 Are your email communications effective or as strong as they could be? Be confident that you are making the most out of every prospect with our tried, tested and true templates that we customize for your dealership brand. With our templates and follow-up schedule you will better engage your in-market shopper, close more deals, and increase dealership revenue. A consistent and calculated phone process is vital to the success of your dealership. 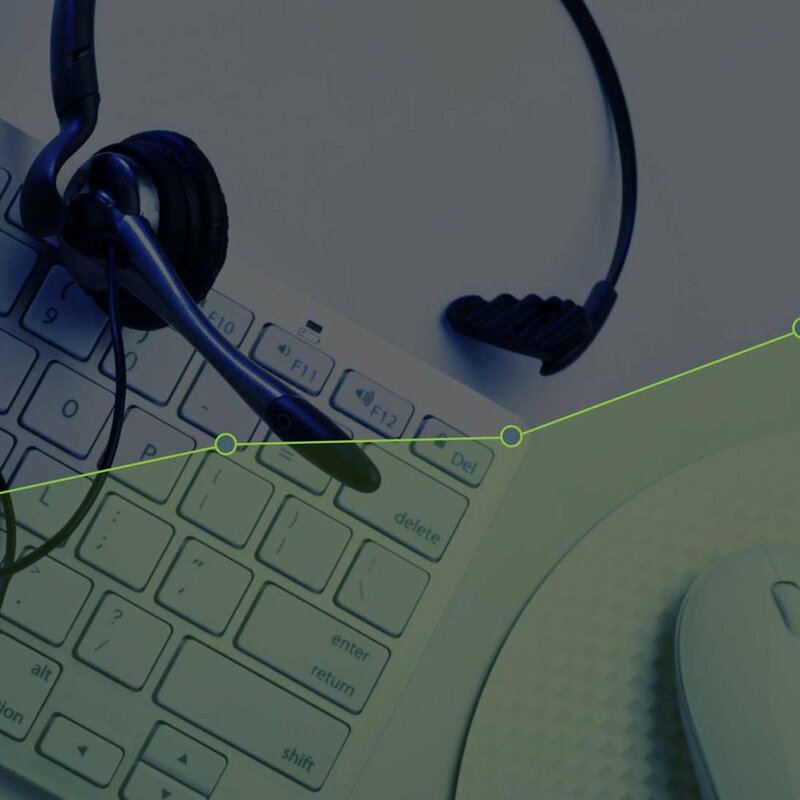 Leverage our proven scripts to engage your prospects while gathering the critical information necessary for successful follow-up and sales conversion. We have the inbound and outbound call scripts for your sales, service and parts teams that make the difference. Discover the sales, service and parts team members who are converting every dollar into revenue, and those who aren't. We monitor, report on, analyze and coach to provide an exceptional customer experience that drives business into your dealership. We have the tools and know-how to help you make every communication count. We know Automotive, We know Prospect Follow-up, We know Automotive Prospect Follow-up.